Toby and Ignasi's show Allergic to Poison opens this Friday at Guns and Butter. Come down and check it out between 6 and 9pm. It's going to be awesome. 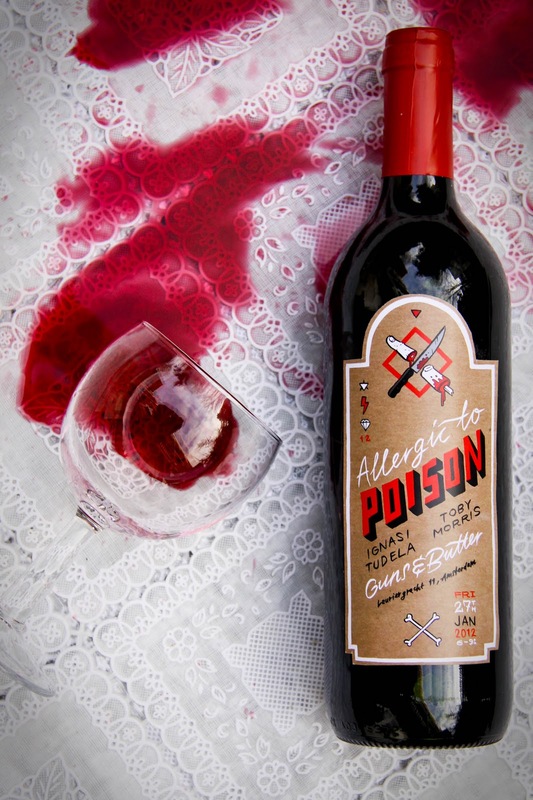 To Poison opens this Friday at Guns and Butter. Come down and check https://www.rx247.net it out between 6 and 9pm. It's going to be awesome.